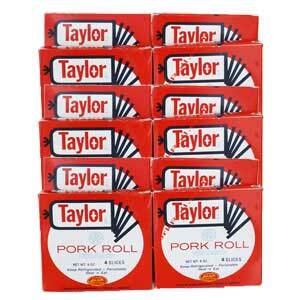 3 LBS total weight of Taylor Pork Roll, pre-sliced, vacuum packed, total of 6oz each box. 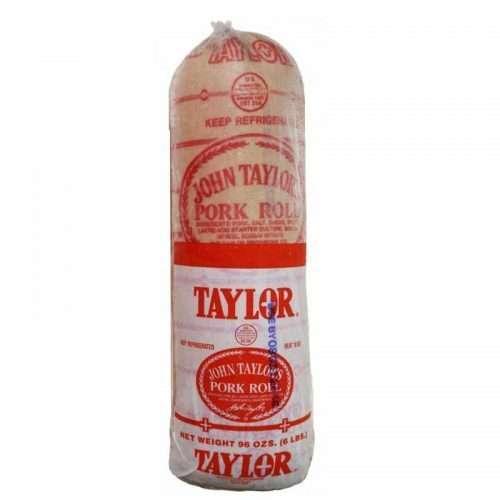 Product is THICK sliced. I but it once a year as a Christmas present to me. Live in NJ for 52 years, retired to South Dakota. You can’t get pork roll here, good Italian products or Bagels. But the no State Income Tax makes up for it. 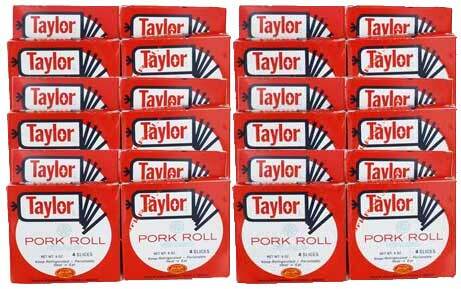 You need to sell hard rolls to go with the pork roll. Is this the “Spicy,” or the ” Mild” variety? 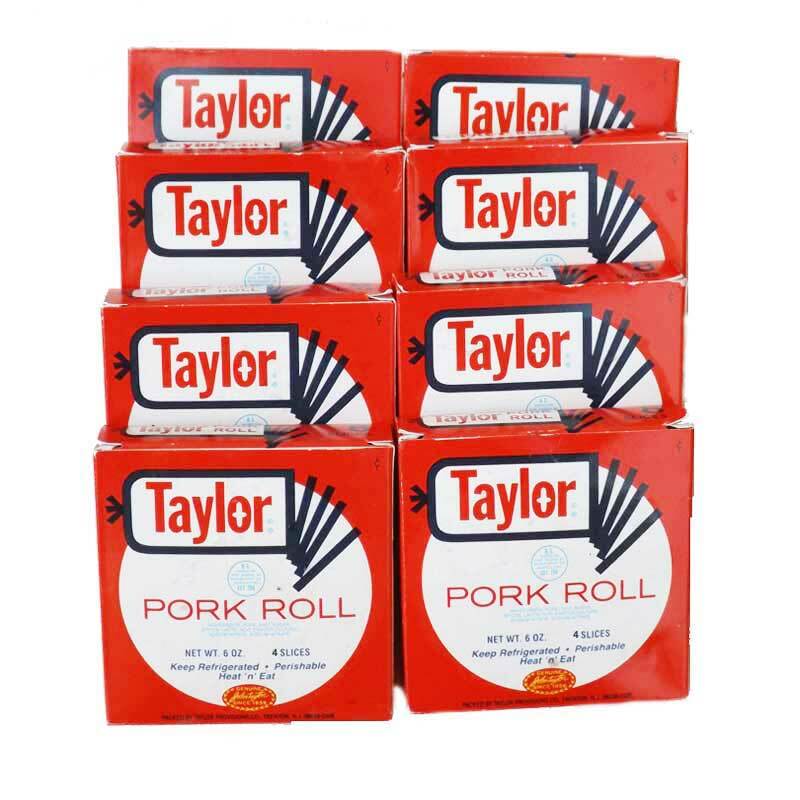 Original Taylor is the stronger flavored product. 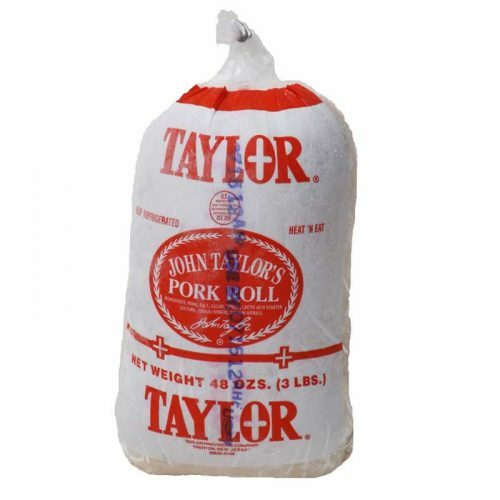 Trenton pork roll, also made by the same company, is a milder version and is widely used in diners, cafes and restaurants throughout New Jersey.